HOME > Audio > Free Download > SEEN recommends: Danny Scrilla »Hunch«. 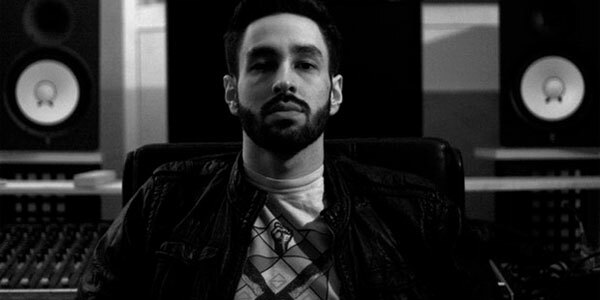 SEEN recommends: Danny Scrilla »Hunch«. Our man Danny Scrilla puts out a new EP on Cosmic Bridge tomorrow. Grab his collaboration with Om Unit for free below and make sure to buy »Flash Powder« – a heavy slice of German engineered rawness – as soon as it hits the stores!